Anyone who pays close attention to television drug commercials—perhaps because they enjoy the ominous, rapid muttering of side effects—will soon notice something new. 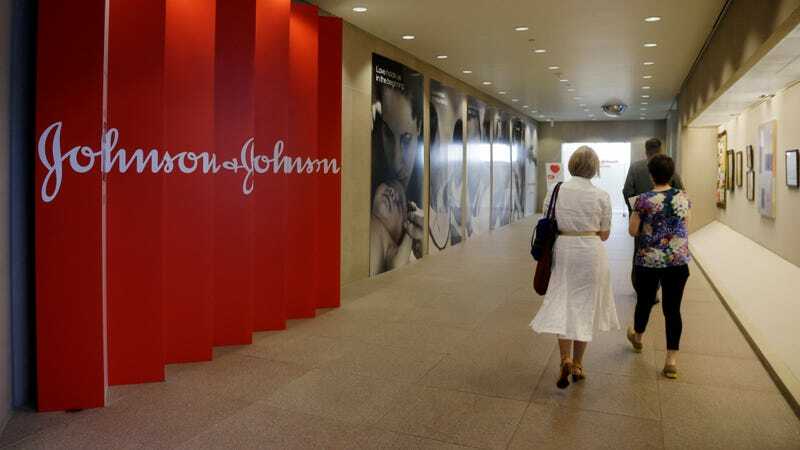 On Thursday, Johnson & Johnson announced it would begin showing drug prices alongside photogenic actors doing mundane things in its televised ads next month. They will include the list price—the cost of a drug before factors like insurance coverage or drug rebates kick in—as well as a potential out-of-pocket price. The change, according to the company, is in direct response to the Trump administration’s proposal to tackle high drug costs that was unveiled last year, called the American Patients First Blueprint. One of the ideas pushed by the blueprint was the inclusion of list prices on direct-to-consumer (DTC) drug ads. But J&J said it intentionally went further than that, following feedback it obtained from customers. “As we begin to introduce cost information into our DTC TV ads, we will be thoughtful and patient-focused in our approach, communicating both list price and out-of-pocket cost information in ways that enable patients and consumers to understand this information easily,” the company said in a statement. Drug pricing transparency has become a relatively low-effort way for Big Pharma to try to deflect years of criticism over egregious price increases of life-saving, often very cheaply produced drugs like insulin. Last October, the industry’s major lobbying group, PhRMA, adopted new “guiding principles” on DTC drug ads. The entirely voluntary principles suggest that member companies include some way for customers to get detailed pricing information from their ads, such as via a website link. Even as J&J (a company in need of some good publicity lately) toots its own horn about its new stance, though, it’s difficult to see how drug pricing transparency will itself do anything substantial about rising health care costs. The industry has fiercely resisted more direct actions by the government to curb costs, such as the limited price setting of drugs covered under Medicare Part B. And for all of Trump’s bluster, companies have continued to inflate prices.